Open country birding – day 5! 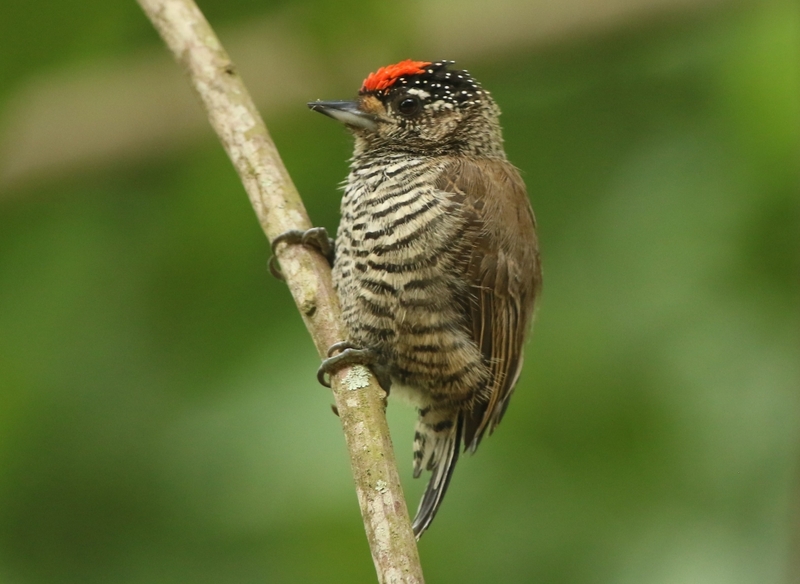 Another great days birding in and around Duas Barras and Sumidouro today. 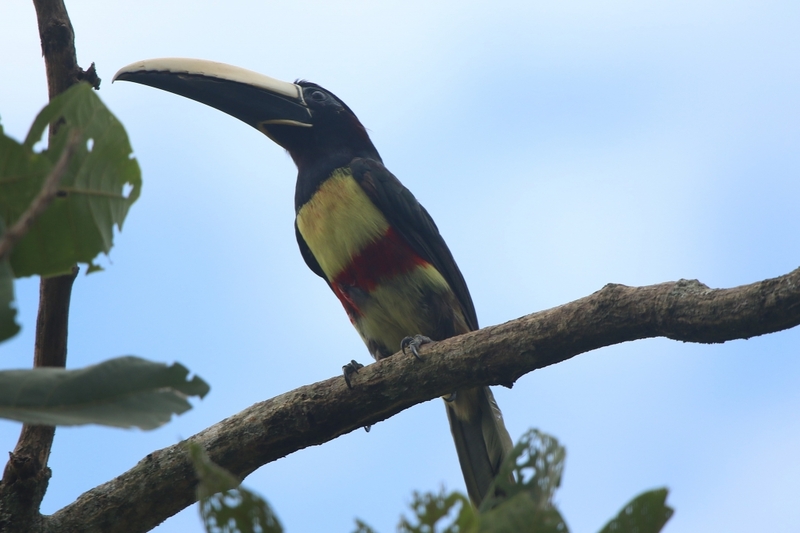 Highlights included Three-toed Jacamar, Black-necked Aracari, White-barred Piculet, Gilt-edged Tanager, Streamer-tailed Tyrant, Common Tody Flycatcher, Firewood Gatherer, Blue-winged Macaw, Crested Black Tyrant, Tawny-headed Swallow, Aplomado Falcon, Whistling Heron, White-eared Puffbird, Curl-crested Jay, White Woodpecker and Toco Toucan! 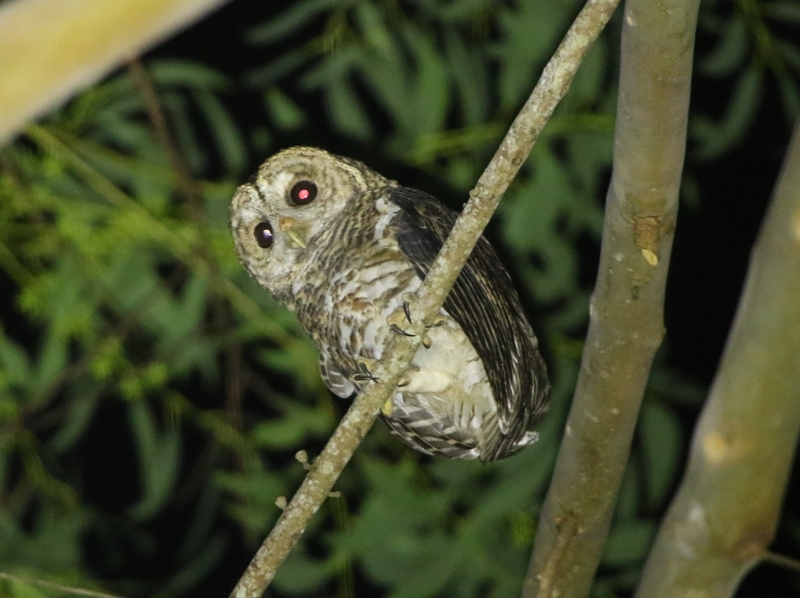 Also managed to pick up a nice Rusty-barred Owl back at Itororo Lodge just before dinner!